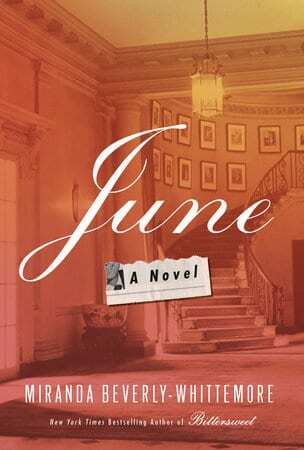 I received a complimentary copy of “June” direct from the publisher Crown Publishers, in exchange for an honest review. I did not receive compensation for my opinions or thoughts shared herein. Miranda Beverly-Whittemore is the author of three other novels: New York Times bestseller Bittersweet; Set Me Free, which won the Janet Heidinger Kafka Prize, given annually for the best book of fiction by an American woman; and The Effects of Light. A recipient of the Crazyhorse Prize in Fiction, she lives and writes in Brooklyn.